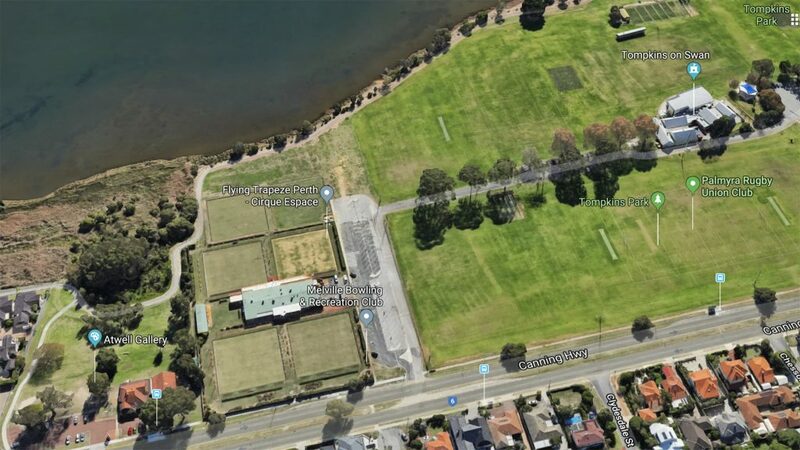 The Western Australian State Government has rejected Urbnsurf’s application to use public land at Alfred Cove to build a Wavegarden Cove and their Urbnsurf Perth project. At issue is a portion of the project at Tompkins Park in the City of Melville that requests a section of public land. That space is currently used by the Melville Bowling Club (among others) who grew vocal in their fight against the wave pool project. We contacted Urbansurf who expressed their frustration with the decision. 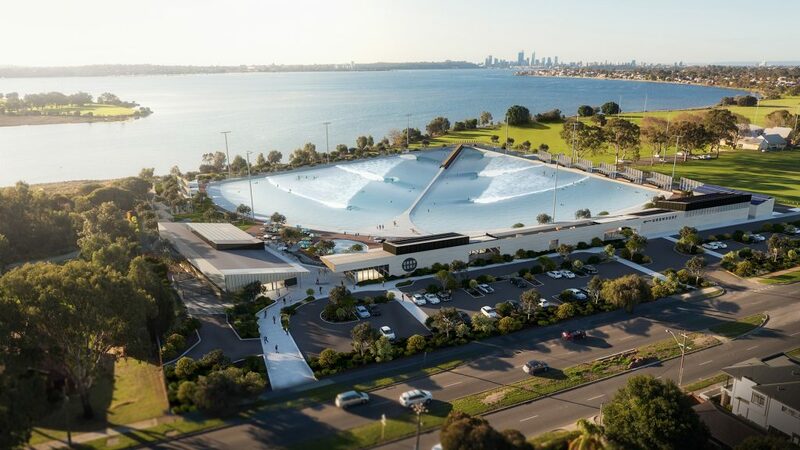 Founder Andrew Ross reiterated that the wave pool would have added a unique and compelling destination to Perth, particularly at the Tompkins Park location. Despite the state’s decision, it looks like government support remains for Urbnsurf Perth. 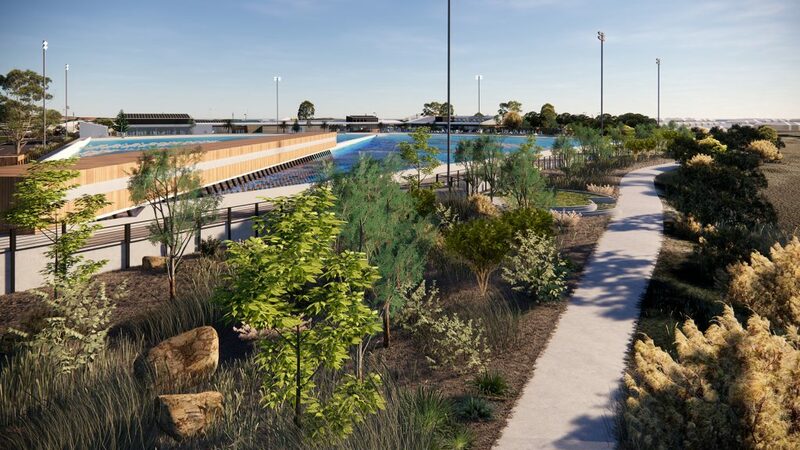 When breaking the news to Andrew Ross, Minister Wyatt expressed enthusiasm for the project, going so far as to assure Ross he was conveying his support to WA Premier Mark McGowan. Urbnsurf Perth researched many locations before picking Tompkins Park as the most likely to succeed. The key factor being it’s a central location and easily accessible to locals and visitors alike. Urbnsurf said they look forward to working with the WA Government to announce a new location. The company also released 3D plans of the proposed park.